Josie Cohen’s online lighting design portfolio and resume. they/them pronouns, please - I identify as nonbinary. 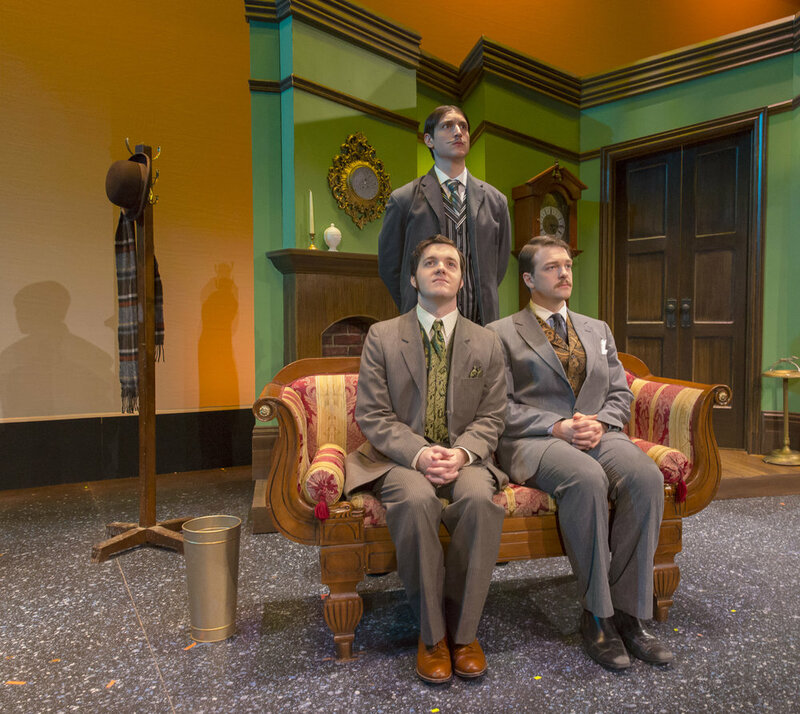 The Importance of Being Earnest at Lafayette College (2018), directed by Michael O'Neill. Welcome to my portfolio! Which of my highlighted shows would you like to check out? Alternatively, take a look through my archive! The Fantastical Dangerous Journey of Q at the 14th Street Y (2018), directed by Sarah Sutliff.